Tarun Gupta March 13th, 2012 Web Designing no comments. CSS3 brings to you a whole gamut of interesting features and functionalities. It is widely used as one of the most productive tools in website designing and development industry. It offers a great of extent of ease and speed. To set the style and layout of a web page, CSS3 plays a significant role. The most recent in the CSS series, it renders a massive scope for web designing services. It includes a complete range of fresh trends that make your website look exclusive and appealing. The functionality rendered by CSS3 decides the technical stipulation of a layout. It makes sure that the web page comes out exactly the way the website developer has mentioned. 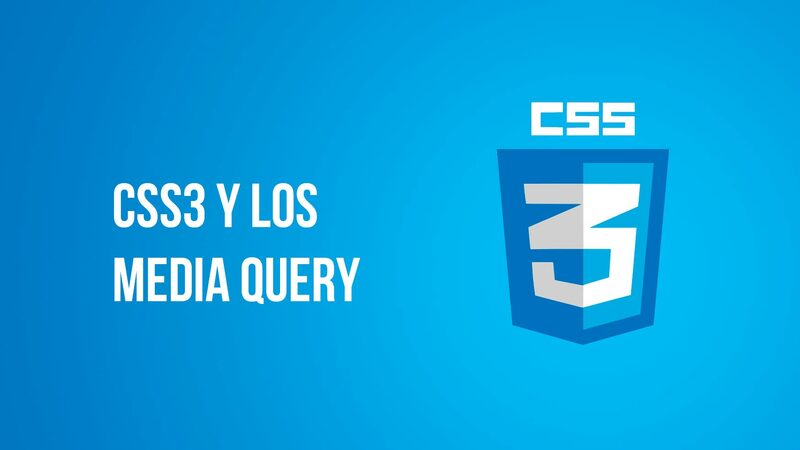 Let us now take a look at the multiple capabilities of CSS3 and understand how the way to leverage it to the most. As per the web designing services experts, the invention or development of CSS3 has been done with the idea of rendering web designers a competent way to create user-friendly web page. It is known to eradicate multiple unnecessary complications and help users to create without much difficulty, in less amount of time. CSS3 enables users to maintain clean HTML code so that search engine spiders attain the real content from the web quite conveniently. Plus, the designers may also work on a larger scale with content without having to simplify in order to replicate the new style. The techniques enables designers to maintain the much required consistency throughout the website. In today's lightening-fast world, no user has time to wait for slow loading web pages. In the field of website development, no one likes to wait for anything to come. This condition also applies in loading of web pages. When a website page takes a lot of time to load, generally users leave that page. By using CSS3, web pages can be made lighter which will allow the site to load faster. As table layout format is not used in CSS3, the sites acquire less memory and load faster. 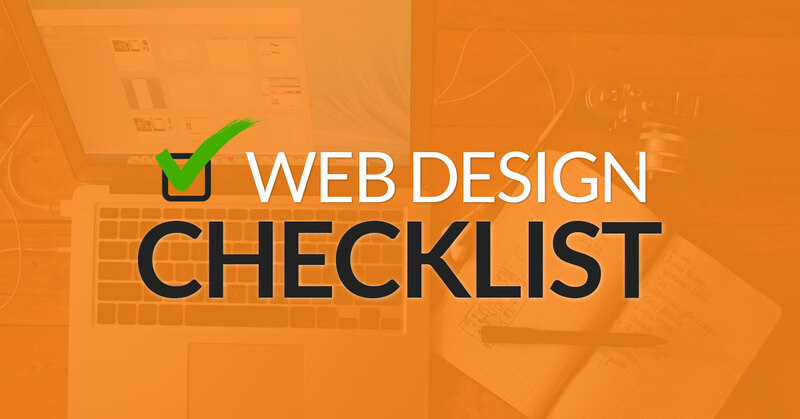 For a web designer, it is vital to ensure that the content is validated in all formats of the browsers. With CSS3 the task becomes much easier as it empowers them with improved control. Multiple style components are compatible with CSS3 . These elements includes font size and line heights. Also, the techniques allow specialized web designing services providers create sophisticated designs for customary computer screen, printing, or mobile devices. Now with CSS3, web design services providers can make necessary amendments and modifications in individual modules. The format lets segregation of the entire presentation from structures. The comfort of maintaining pages is worth recommendation. Cascading Style Sheets are known for offering massive scope for flexibility and creativity. Web Design Services providers dare to optimally use the technique's potential to come up with truly appealing and contemporary web designs.